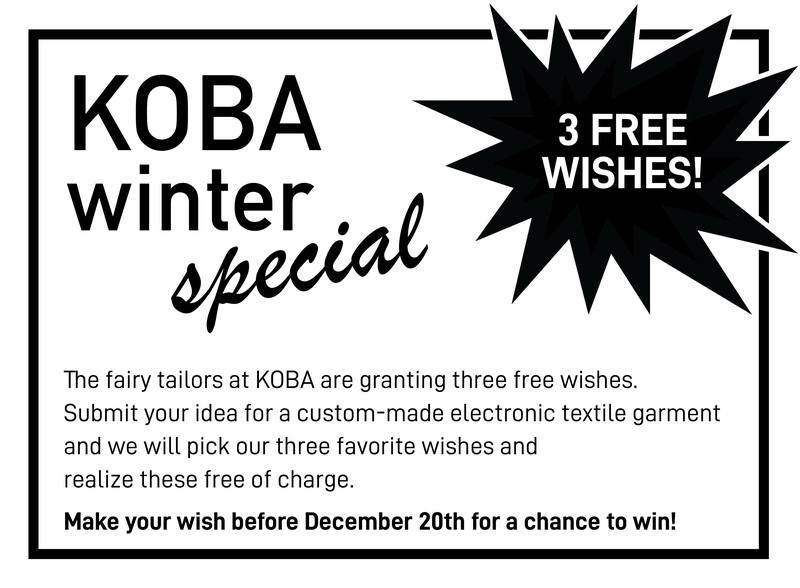 The fairy tailors at KOBA are granting three free wishes. realize these free of charge. 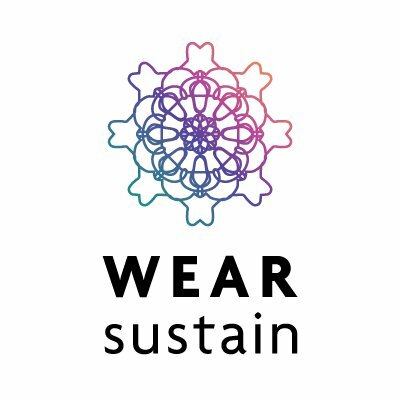 Make your wish before December 20th for a chance to win!